Are you looking to upgrade your daily drives but are nearing the end of your lease? Visit our Porsche dealership in Englewood, NJ and take advantage of our End of Term Lease Loyalty Program. 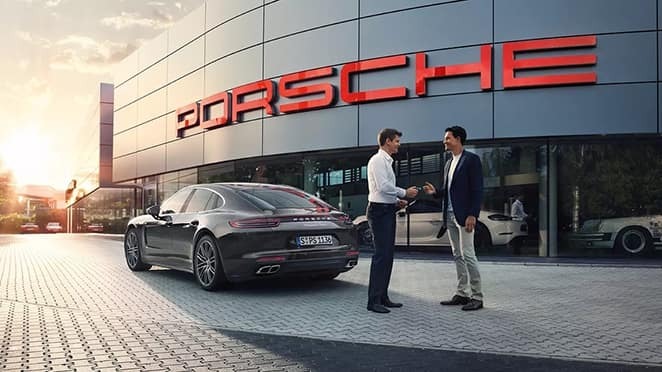 Town Porsche is here to help you step into a new Porsche, which is why we will waive up to 12 payments to help make this process as easy and beneficial as possible. Below are the maximum payments you can waive for each qualifying Porsche model. If you have further questions, contact us to speak with our Porsche financing team! As a loyal Porsche owner, you understand the Porsche commitment to performance, design, and luxury. As your Porsche dealer, we are committed to helping you find the best lease option for you. Our expert team at Town Porsche is here to answer any questions you may have. We always have great specials if you’d like to lease a new Porsche. If you prefer to own, our Finance Center is always on standby. 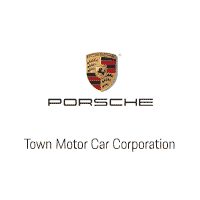 Contact the Town Porsche team below or give us a call at (201) 816-6084. Ready to upgrade your lease? Let us know! *Available when leasing or financing any model year New or PACPO Porsche through PFS. Contracted term on existing PFS lease agreement must be 24 months or above to be eligible for the program. Single Pay Lease Agreements are not eligible. Customers whose payments are greater than $2,500 (net of use tax) are eligible to receive the $2,500 maximum. Payment amounts above the maximum must be paid including any applicable use tax on the amount paid. Only one EOTLLP offer per eligible PFS account. Vehicles must meet the standard PFS vehicle eligibility requirements of the PFS Lease/Retail Finance Program as applicable and/or the specific vehicle eligibility requirements of the finance or lease program utilized. Replacement contracts must be dated on or between January 4, 2019 – April 30, 2019.